Marilyn A. Danchanko, passed peacefully on November 30, 2018. Born December 2, 1954, she is preceded in death by infant son John and parents, John and Mary (Gyorke) Visnovsky. Marilyn is survived by loving husband, Alex Jr. and sons, Alex III and Aaron married to the former Courtney Sturm of Pittsburgh; sister, Nancy married to Steve Heming; numerous nieces, nephews, aunts, uncles, in-laws and friends. Her achievements are too numerous to mention but started with a Bachelors and Master's degree in Mathematics Education from Shippensburg University. 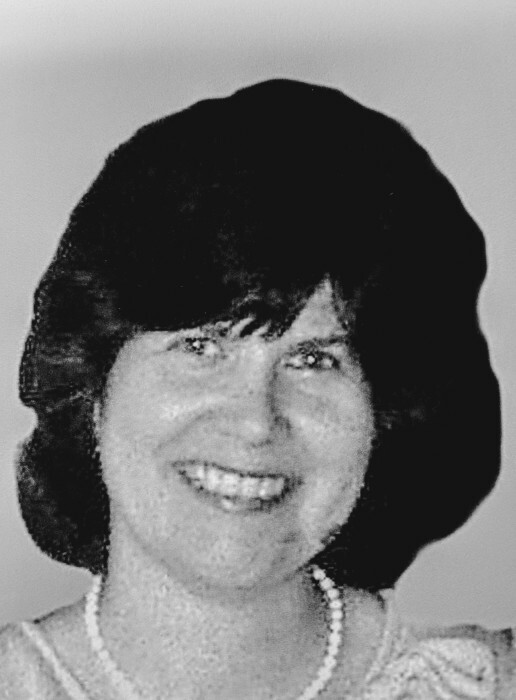 Marilyn taught mathematics at Penn Highlands Community college for 23 years. She loved her profession and her students praised her teaching skills. To name a few achievements, she was named Who's Who among Teachers, First Local Union President of the PA federation of teachers, started Phi Theta Kappa honor society. Lead faculty 1994-2013 and Professor Emeritus of Penn Highlands Community college where her continuous involvement in the quality of teaching was tireless. She had superior skills in crafting, knitting, sewing and creativity that amazed many and provided family treasures for years to come. Cooking and baking for her family brought her much pleasure in retirement. Marilyn loved our little dog Max, liked trout fishing, and enjoyed watching the Steelers. She will be remembered for her kind heart and cheerful attitude throughout her years of illness. Marilyn is an inspiration to all who knew her. Friends will be received Monday from 6:00-9:00 pm at Henderson Funeral Home East Hills, 2503 Bedford Street. A funeral Mass will be held on Tuesday at 10:00 am at St. Benedicts Catholic Church, Fr, David Peles. Interment St. Joseph Cemetery.